The beloved comedic actor died of complications from Alzheimer’s disease yesterday (29.08.16) at his home in Stamford, Connecticut. He was best known for his roles in The Producers, Young Frankenstein, Willy Wonka and the Chocolate Factory, Stir Crazy, and Blazing Saddles. 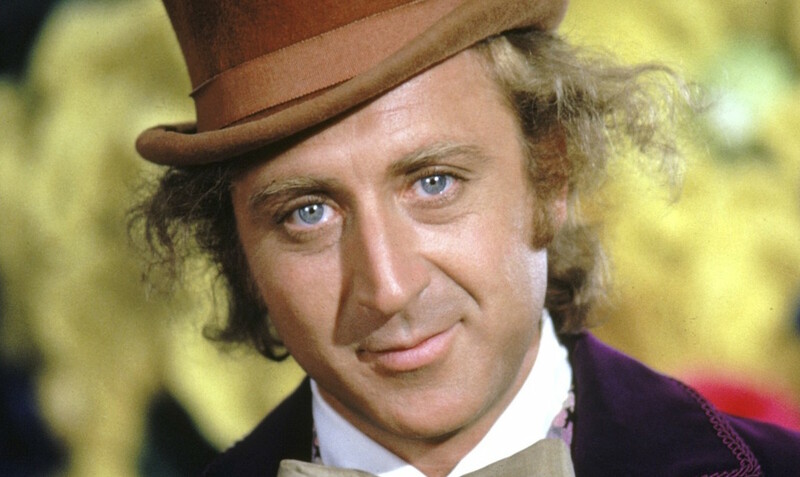 2016 has claimed another legend, as Gene Wilder has died aged 83. The beloved comedic actor was best known for his roles in The Producers, Young Frankenstein, Willy Wonka and the Chocolate Factory, Stir Crazy, and Blazing Saddles, which he starred in alongside David Huddleston, who also passed away this month. Wilder’s nephew Jordan Walker-Pearlman said he died of complications from Alzheimer’s disease yesterday (29.08.16) at his home in Stamford, Connecticut. Born Jerome Silberman, Wilder was twice Oscar nominated, for his role in The Producers, and his co-writership of Young Frankenstein with Mel Brooks. More recently, he made appearances in kids’ show Yo Gabba Gabba! as the voice of Elmer, and as Mr. Stein in Will & Grace. Wilder is survived by his wife Karen Boyer, whom he married in 1991.